Congratulations to the Class of 2017! 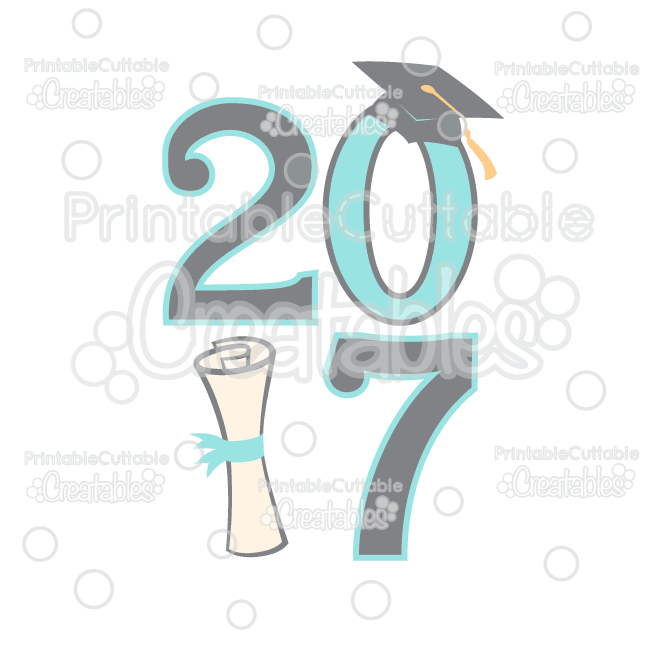 This Graduation 2017 Free SVG File & Clipart design features 2017 with a graduation cap and diploma accents, with 2 design variation samples. 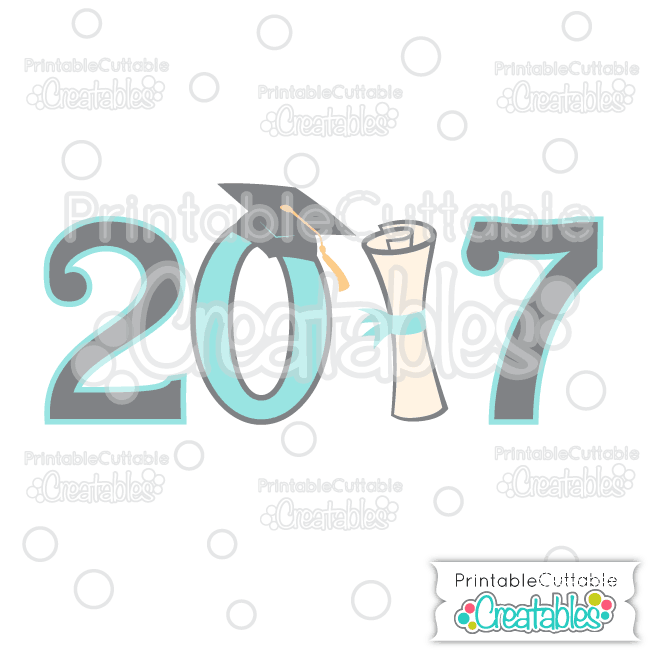 This cuttable SVG file has separated layers, perfect for scrapbooking, graduation cards, handmade graduation gifts! 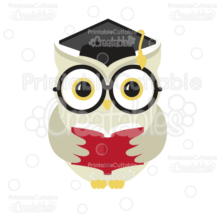 Also included is an assembled Graduation 2017 Free SVG File, ready for Print & Cut with no tracing needed for Silhouette Cameo, Cricut Explore/Cricut Explore Air, or other cutting machine software that supports a Print then Cut feature! 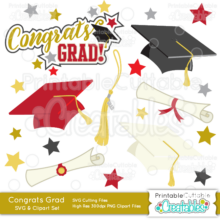 Also included are 2 high resolution 300dpi PNG Graduation 2017 Free Clipart files with transparent backgrounds, ideal for printable graduation party invitations, t-shirt designs, graduation party decor, classroom decorations, tags, labels, banners, and other printable projects! 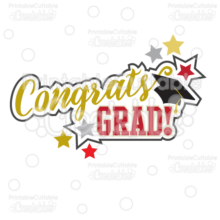 The Graduation 2017 Free SVG Files also make great vector design elements for web and graphic design projects and are compatible with Adobe Illustrator, CorelDraw, Inkscape, and other vector programs that open SVG files.